Want a better grasp of what a Christian worldview looks like in relation to a world full of ideologies? This introduction address big topics with insight. Where does a Christian worldview fit in with a world full of faiths? 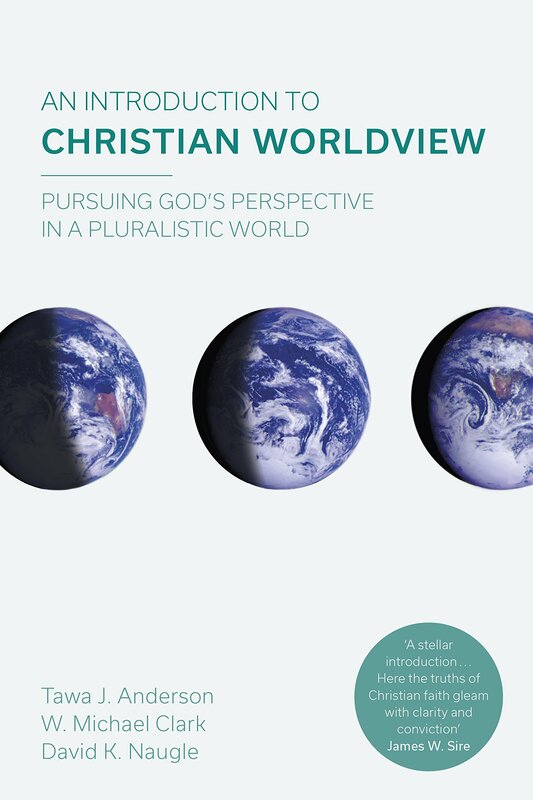 What characterizes a Christian worldview? How can we analyze and describe a worldview? What are the most common secular and religious worldviews? Well organised, clearly written, and featuring aids for learning, An Introduction to Christian Worldview is the essential text for either the classroom or for self-study. An Introduction to Christian Worldview by Tawa J. Anderson was published by Apollos in October 2017 and is our 8813th best seller. The ISBN for An Introduction to Christian Worldview is 9781783595976. Be the first to review An Introduction to Christian Worldview! Got a question? No problem! Just click here to ask us about An Introduction to Christian Worldview.